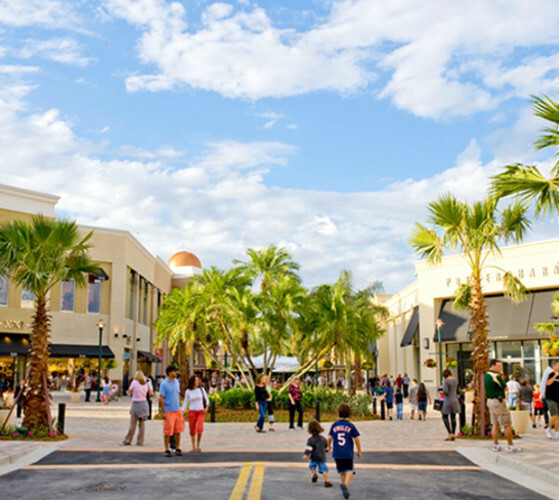 Welcome to The Shops at Wiregrass, Tampa Bay's premiere open-air retail and entertainment destination conveniently located on the corner of State Road 56 and Bruce B. Downs Boulevard in Wesley Chapel. 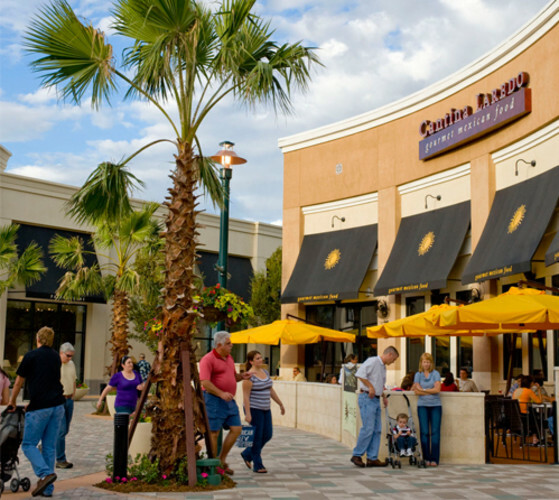 The Shops at Wiregrass is a main-street style, pedestrian and pet friendly, outdoor lifestyle village featuring curved, tree-lined streets and pocket parks that invite lingering and relaxation. 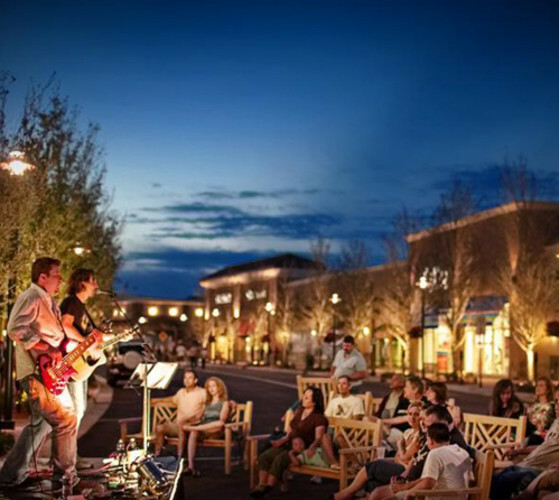 It is a true gathering place for locals and visitors alike. 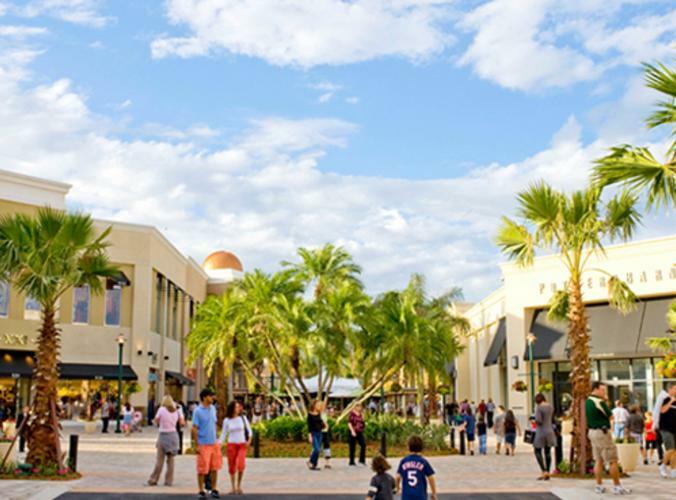 With over 800,000 square feet of retail, restaurants and entertainment, The Shops at Wiregrass features Macy's, Dillard's, JCPenney and 100 specialty retail stores and signature restaurants – in an eclectic mix that combines fashion, home décor and entertainment. 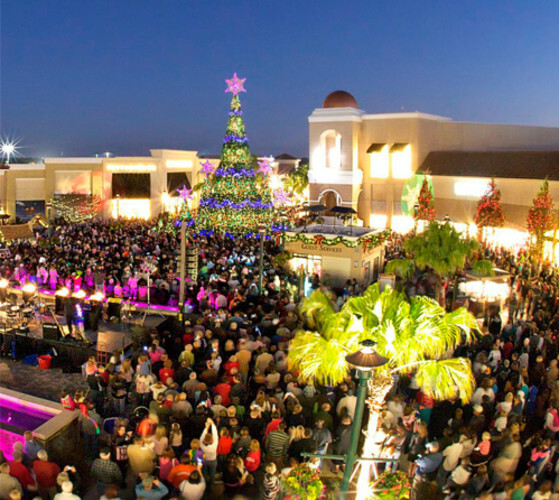 Signature events include Fresh Market, Wiregrass Ranchers Kids Club, Suncoast Arts Fest, Taptoberfest and Symphony in Lights, a one-of-a-kind holiday extravaganza. 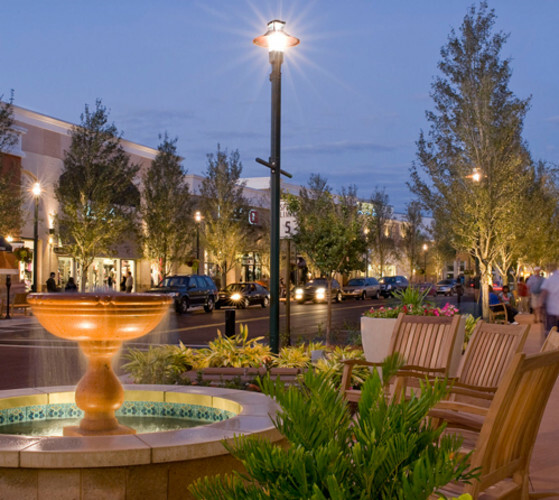 For a complete listing of events, visit TheShopsAtWiregrass.com. Days/Hours of Operation: Mall Hours: Monday - Saturday 10am - 9pm; Sunday Noon - 6pm. Restaurant hours may vary. Please call for details. 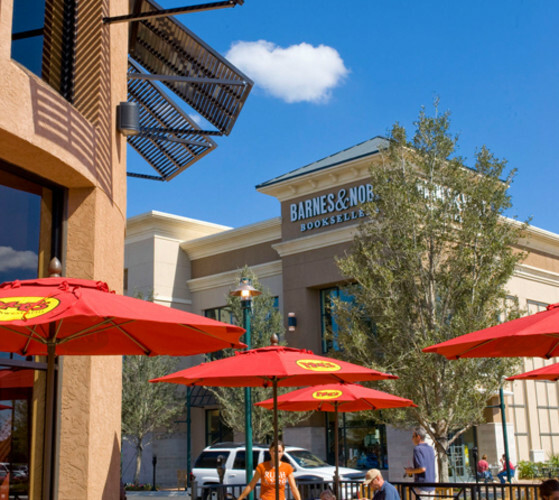 Admission Prices: The Shops at Wiregrass hosts over 100 events each year including Wiregrass Ranchers Kids Club, Fresh Market, Car & Truck Shows, Art Festivals, and much more. 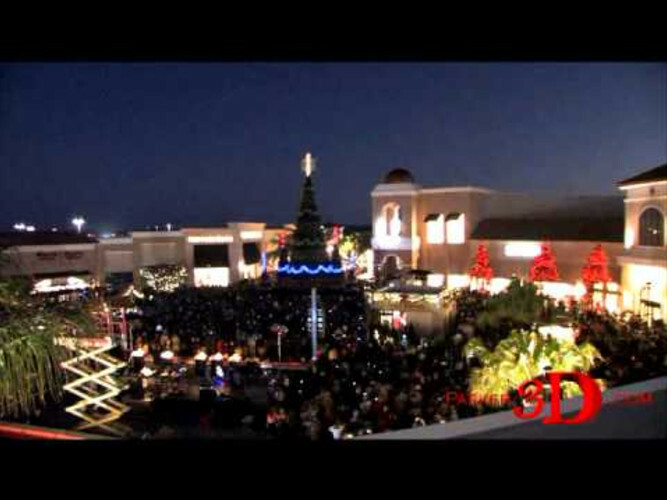 Don't miss our signature tree lighting event, Symphony in Lights, shows and snow nightly throughout the holiday season. 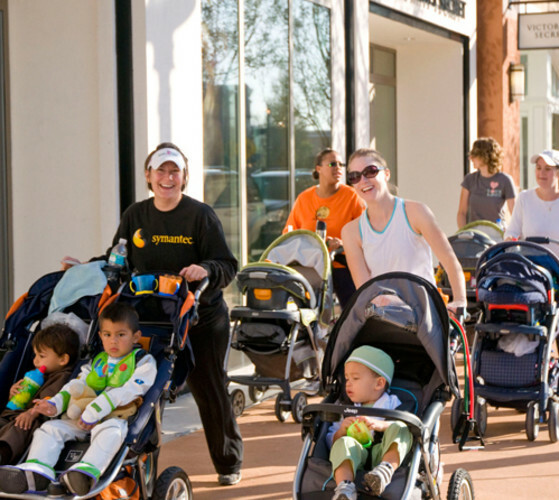 Please visit our website for a complete listing of events. 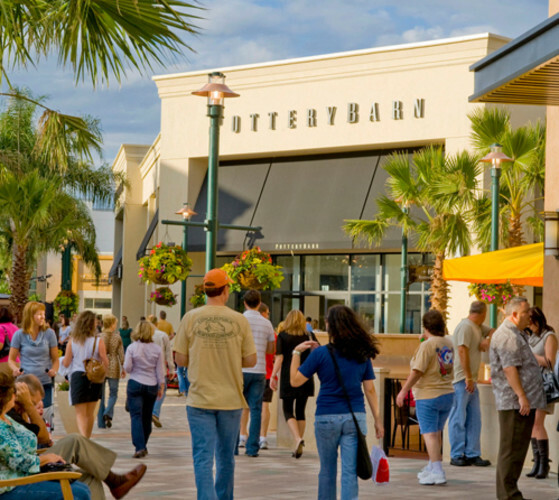 Days/Hours of Operation: Mall Hours: Mon - Sat 10am - 9pm; Sun Noon - 6pm. Department store and restaurant hours may vary. Call 813-994-2242 for details. 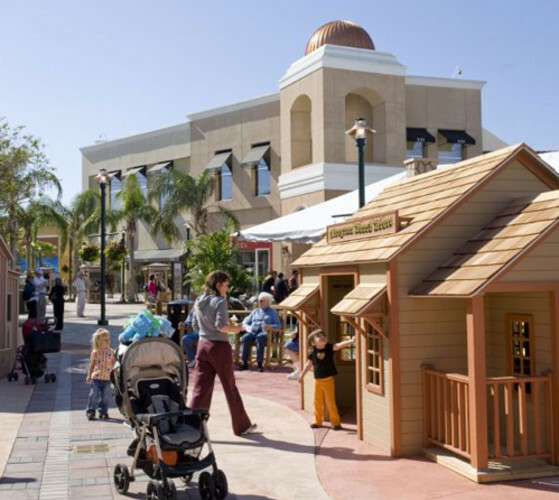 Description of Event: Children’s entertainment program held the 1st Wednesday of every month from 10-11am in Center Court.